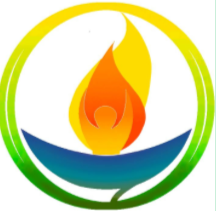 The Social Justice Committee serves the Unitarian Universalist Church of Chattanooga by providing diverse opportunities to address the social justice issues in the City, State, and Country. We are committed to working to make a difference in the lives and hearts of, not only our church community, but the greater Chattanooga community and the world! Ultimately, this is what Unitarian Universalists are all about – working for peace and justice for all. We meet Quarterly. Please contact the Social Justice Committee at sj@uucc.org for more information.